After sitting on my 3DS for the past few days, I finally got around to starting up the Miitopia demo. It's a bit of a beefy demo, allowing me to traverse what I assume is much of the first land of the game, powering up my squad to level 6 while forming the early foundations of friendship between my crew. 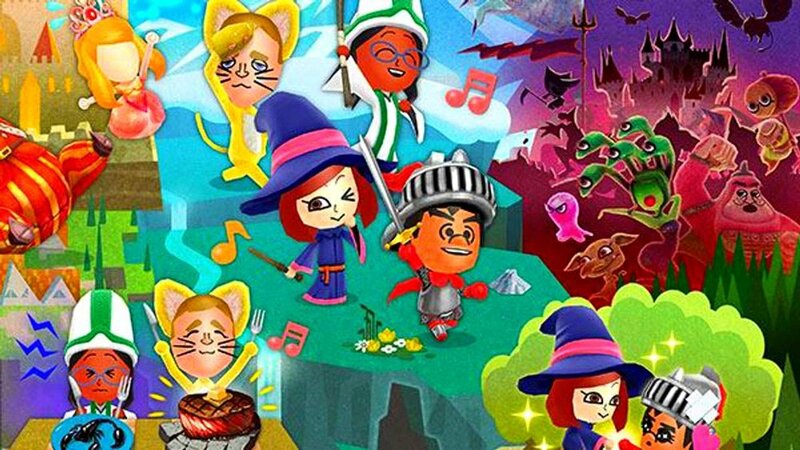 If you haven't downloaded it yet or just haven't heard what it's all about, Miitopia is an RPG featuring Mii avatars. 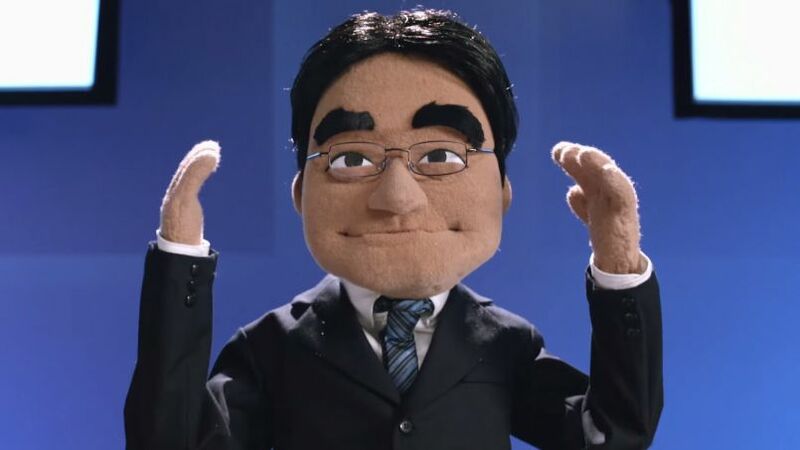 The world is populated with random Miis while important characters can be filled with the faces you choose. You can also leave some of them up to chance, which is how I ended up with Mei from Overwatch playing what I can only assume is a pivotal role in the story. When Miis were first unveiled back on the Wii, I thought to myself how awesome it would be to get an RPG that featured the adorable avatars. In my youth, I always renamed characters in RPGs to match my friends or people from television I admired because I was a sad, lonely child. Now as a sad, lonely adult, I'll no longer have to pretend that Edgar Figaro is actually Jason Lee Scott. I can just make one of my characters the original Red Ranger. 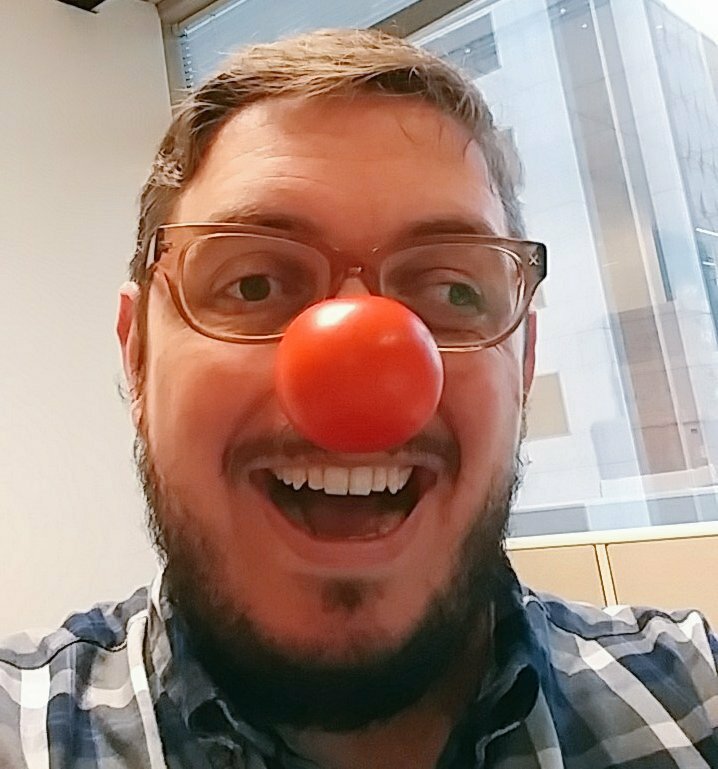 Of course, that's my pitiful, pathetic inner child speaking. 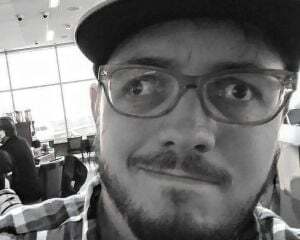 As a mature adult, I would never pretend I'm going on a grand adventure with a Power Ranger. That's kid stuff. No, as the sophisticated, cultured individual I am, I'm only going fill my squad with serious candidates. Candidates like Admiral Akbar. Meet my warrior. The Admiral was one of the first funny Mii characters I came across and he's stuck with me ever since. Ackbar is the most powerful member of my team and has so far formed a deep bond with my chef. That's my chef. That's also me. Hello. Ackbar and I are two best friends eating cornish hens. It was just the two of us for the first part of the demo, adventuring around trying the retrieve the face of sassy child Bill Trinen or sarcastic Nigel Thornberry. Eventually, our duo became a trio when a female pop singer joined our squad. After Satoru Iwata died, I added him to my Tomodachi Life game so a part of him could live forever. So it was a no-brainer to have him be in this game. I almost made him the main villain but decided to leave that up to the autoselect. Instead, he became a frilly pop star and the perfect traveling companion for my thief. Hello thief! I tried all I could to find a Marina Mii but none were up to snuff. So instead of going with an awesome fake black chick, I went with an awesome real black chick. 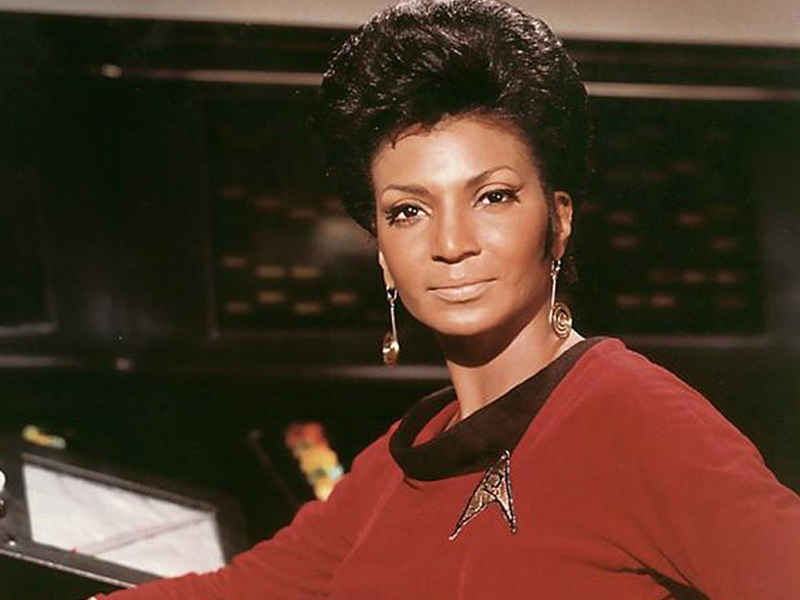 I love Uhura though I regret making her my thief. 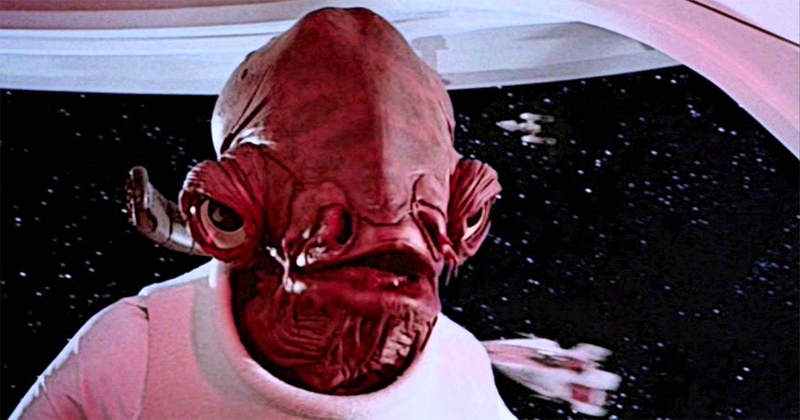 Ackbar should have been my thief because thieves can lay traps. I'll probably restart my save and make Nichelle Nichols my warrior because that job is perfect for murder, and if Futurama taught me anything, that's all she's good at. The Miitopia demo runs about an hour and is definitely worth your time if you're sticking with your 3DS. While I do miss the Tomodachi Life character speech, its sprightly take on the JRPG genre is a nice palette refresher from the more austere experiences available on the handheld. Miitopia launches for the Nintendo 3DS in the west on July 28, the same day as Hey! Pikmin and the New Nintendo 2DS XL in North America.